Among window replacement companies in the Independence, Missouri, area, Bordner consistently sets itself apart from the competition. We offer both fiberglass and vinyl windows, all of which are sourced from trusted, well-known manufacturers such as ProVia and Infinity from Marvin®. Our window line includes a seemingly endless list of styles to choose from, including, double hung, casement, awning, bay, bow, and more, allowing you to find the one perfect fit for your home. What’s more, our windows are backed by manufacturer warranties, as well as a workmanship warranty for all of the window replacement work we perform at your home. This not only provides you with peace of mind about your investment, but it also stands as an example of the confidence we have in the quality of our windows and the abilities of our installers. For more information about our window replacement services, contact us today. 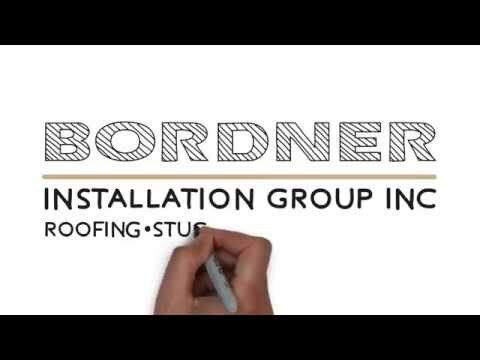 Discover for yourself how we have earned a reputation as the home improvement company to count on in the Independence, MO, area.